We asked our readers and selected industry professionals for their top tips to improve schedule adherence in the contact centre. Having serious conversations with advisors who are only slightly late can build resentment. Even though lateness is more damaging to contact centres than most other workplaces, there are occasionally unavoidable incidents that hold up advisors. So, be human with advisors – make sure you treat the team as adults, so advisors don’t feel like they are being undermined. This relationship will likely improve adherence for most, while a strict conversation with advisors who are repeatedly late, reminding them of the damage that lateness has on contact centre operations, may be more appropriate. 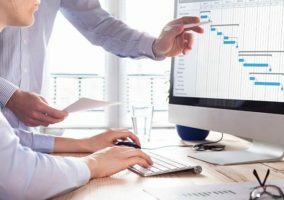 As part of the roles and responsibilities that should be communicated clearly to the team, the importance of schedule adherence must be stressed. This is because advisors may think that it is fine to turn up five minutes late, as long as they add five minutes onto the end of their shifts. However, contact centres do not work like that. Advisors may think that it is fine to turn up five minutes late, as long as they add five minutes onto the end of their shifts. However, contact centres do not work like that. So, advisors should have some insight into the difficulty of creating contact centre schedules. The team should know how their lateness can have such an impact on service level that the workload (and occupancy) of their colleagues increases tenfold. If you have a close team, showing late advisors the impact their lateness has on their teammates could be an effective solution. By setting adherence as a goal, you can emphasise its value to the team, while adding it to the team leaders’/managers’ goals can also highlight that the responsibility for adherence doesn’t lie solely with individual advisors, but with management too. It is simple to measure adherence in retrospect – by simply using the formula that is highlighted below. But, Penny Downs, an experienced Contact Centre Manager, believes that there is real value in managing schedule adherence in real time. Good telephony systems can be combined with WFM tools to make it simple for team leaders and resource teams to identify breaches and then address them. These breaches can be quickly reviewed at the start of each day, looking at the previous day’s reports and highlighting non-adherences. 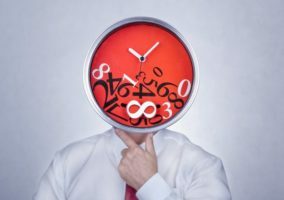 For more on calculating adherence manually, read our article: How Do I Calculate… Schedule Adherence? Craig, one of our readers, reported that his contact centre managed to improve adherence from 70% in May 2017 to 93% by year end. Having a flexible scheduling system which enables advisors to swap shifts is good practice, while having an online community which is monitored by managers allows advisors to do so easily and reduces emails to team leaders who have to act as the “go between”. 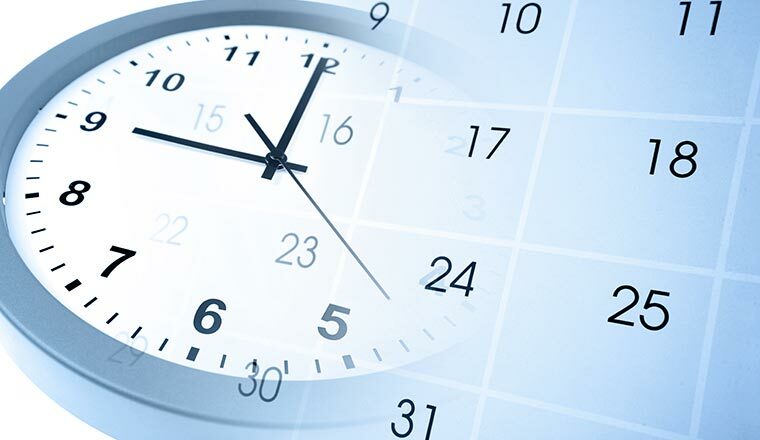 In the past, workforce management (WFM) technology was often used to enforce adherence to a planned schedule. It effectively told an employee that they were scheduled on a roster at 8am on Monday and would be working through to 4 pm. Today, there is a growing awareness that contact centres can achieve higher levels of contact centre adherence and lower levels of lateness by employing technology to enable employees to take control of their own time. The idea of contact centre adherence is to encourage advisors to follow the schedule as it was designed. However, there is a risk in putting too much emphasis on sticking to the schedule, as it may take away from the importance of serving customers. It is therefore better to set a reasonable goal for schedule adherence, perhaps in the 86%-95% ballpark, depending on circumstances. Set a reasonable goal for schedule adherence, perhaps in the 86%-95% ballpark, depending on circumstances.